One of the clear highlights of our ‘Imprints’ walk last October (to judge from the feedback of walkers) was Bill Bingham’s rendition of the ‘Strangers’ speech from Sir Thomas More. Bill, a tireless friend of the Migration Museum Project and the mastermind behind the video tent in our current exhibition of Call Me By My Name in the Migration Museum at The Workshop, will be performing the same speech this coming Monday. His account below gives the background to the speech and the details of Monday’s activities. There is a very special – and topical – 500th anniversary coming up this Bank Holiday Monday (1 May). Evil May Day riot in Cheapside, 1517. St Martin’s le Grand near St Paul’s Cathedral was the scene of a huge anti-immigration riot in 1517 aimed at the Dutch, Flemish and other foreigners, or ‘strangers’ as they were called. 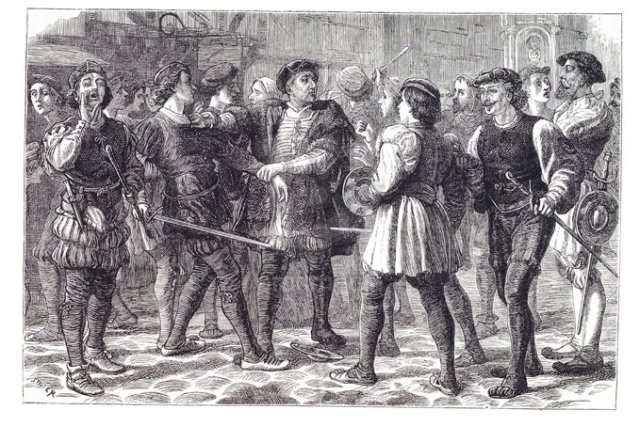 The then Under-Sheriff of London, Thomas More, was called on to try and quell the mob. 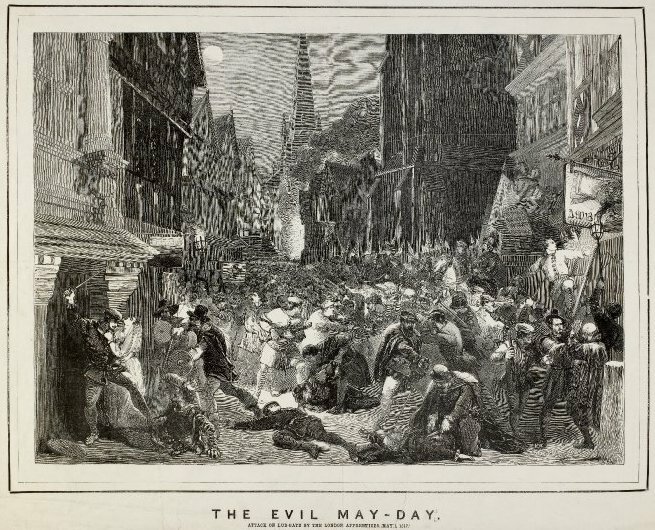 The event is referred to in history as ‘Ill May Day’, or ‘Evil May Day’. 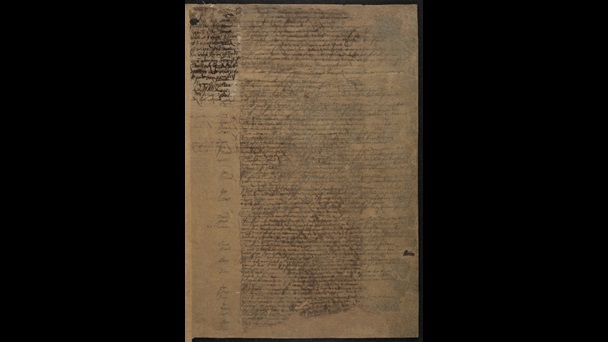 A speech by William Shakespeare from the late-16th/early-17th Century play Sir Thomas More, written in Shakespeare’s own hand, is held at the British Library, along with other sections of the play. A page from the surviving playscript of ‘Sir Thomas More’, showing Shakespeare’s ‘Strangers’ speech. The script is held at the British Library. © The British Library. If there are any more details, they will be added to this blog over the weekend. Young apprentices attacking ‘strangers’ in the days leading up to the Evil May Day riots of 1517. © British Museum.